Well, it looks like the stuff Canon said a while back about creating a high-end crop camera are being realized. For those of you who don’t read “camera news”, a while back, Canon said that they would (1) most likely do away with APS-H (1.3x) – although Chuck Westfall never actually said it, he did say APS-H was made to compete with the 1.5x of the other manufacturers and (2) Canon would eventually develop a “pro-level” crop (APS-C or 1.6x) camera. 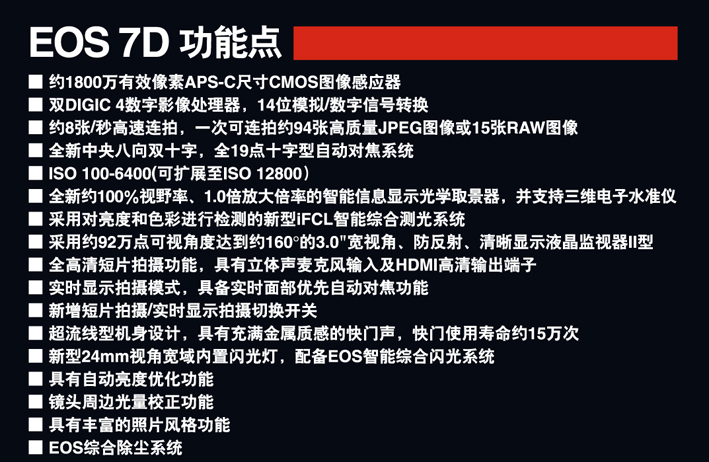 Many Canonites doubted that the 7D would be the one, sticking to the perceived naming convention and claiming what many thought to be the 7D SHOULD actually be a 60D. The turning point for me was a few days ago while I sorted through the carious rumors. I, too, thought the Canon 7D should be full-frame. 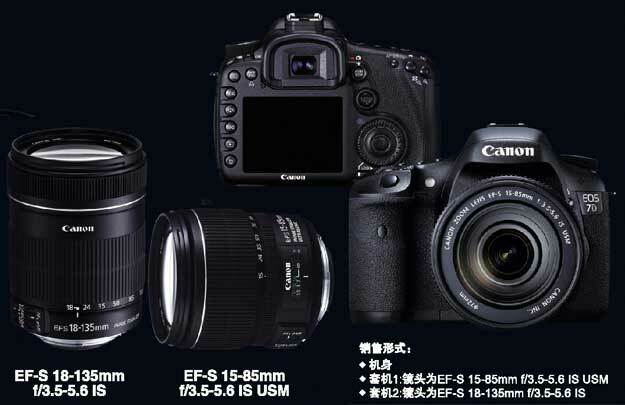 I was all but sure that the 7D would be a cheaper full-frame (if the 5D is FF, it stands to reason the 7D would be too). But someone (sorry, dont remember which forum or who posted it) mentioned that Canon’s product line was essentially being “forked”. That is, on one branch, you have the 1Ds Mark III/Mark IV at the top. On the other branch, you have the Canon 1D Mark III/Mark IV at the top. The 5D Mark II sits below the 1Ds Mark III/Mark IV, while nothing sits below the 1D Mark III/Mark IV. So basically, if you look at Canon’s line up in terms of “Pro Studio” and “Pro Sports/Action”, then it makes sense. The 7D would fit the bill perfectly. If the above is true, particularly if Canon does away with the APS-H 1.3x sensor, then that would mean the Canon 1D Mark IV MAY be a APS-C 1.6x camera. My guess, if I were Canon, would be to wait to see what the general reaction of the 7D is. It photojournalists and sports photographers welcome the format, then it would pave the way for a 1.6x Canon 1D Mark IV. If photojournalists and sports photographers scoff at the notion of giving up the 1.3x format, then Canon could always stick with it, I suppose. No MSRP, but there were earlier rumors of the 7D appearing in the Best Buy computer system with a MSRP of $2500 or something like that. I remember it was the same as that of the 5D Mark II. Its possible it was just a placeholder price, copied from the 5D Mark II.. but if that is true, the price is a little steep. Make it under $2k and I may have to go back on what I said before about keeping my 40D as my crop camera and making my next camera FF.